Chrystal Hurst is an energetic, fun-loving “girl-next-door” who loves to encourage other women in fulfilling their full potential in Christ. Chrystal firmly believes God’s promise in Jeremiah 29:11, “I know the plans that I have for you…” and she desires to help other Christian women believe and apply that truth to their lives. 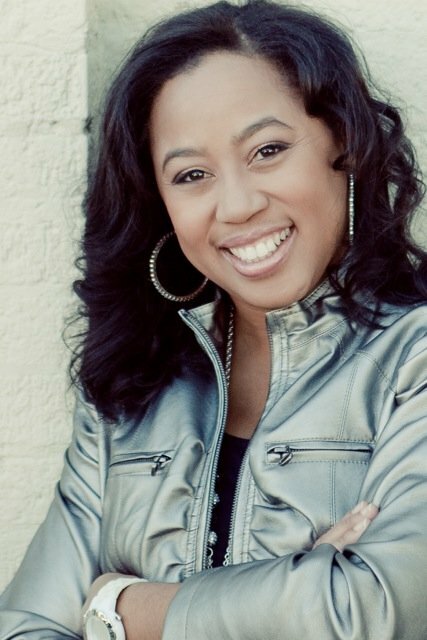 Chrystal is a gifted writer, speaker, and worship leader. Being the eldest child of Dr. Tony and Lois Evans, Chrystal been surrounded by the Word of God her entire life. As a member of Oak Cliff Bible Fellowship, Chrystal assists her mom in leading the women’s ministry and loves to encourage women toward a deeper relationship with the Lord. Chrystal has recently co-authored a book, Kingdom Woman, with her dad. You can also find Chrystal writing on her blog—Chrystal’s Chronicles—where she poignantly reflects her thoughts about her faith and day-to-day experiences. Most importantly, Chrystal is a dedicated wife and homeschooling mother of five. She considers herself to be the COO (Chief Operating Officer) of the Hurst household. Chrystal and her husband, Jessie reside in a small town just outside of Dallas, Texas.